Mossy Oak® and Starcraft® are excited to unveil the all-new 2019 Mossy Oak travel trailer product line featuring proprietary exterior graphics and interior décor options. The 2019 product offerings include the innovation, design, and dependability for which Starcraft is known while featuring Mossy Oak’s most popular pattern, Break-Up Country. The Mossy Oak product lines includes stick and tin and laminated travel trailer options offered in 18 different floorplans, collectively. 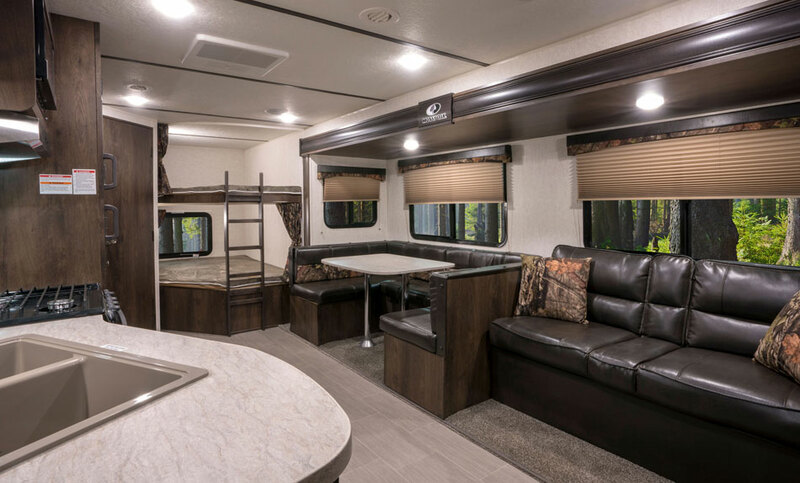 The interior décor options allow outdoor lovers the choice to tastefully integrate the popular camouflage pattern into their indoor camping experience or pursue a more traditional interior decor. 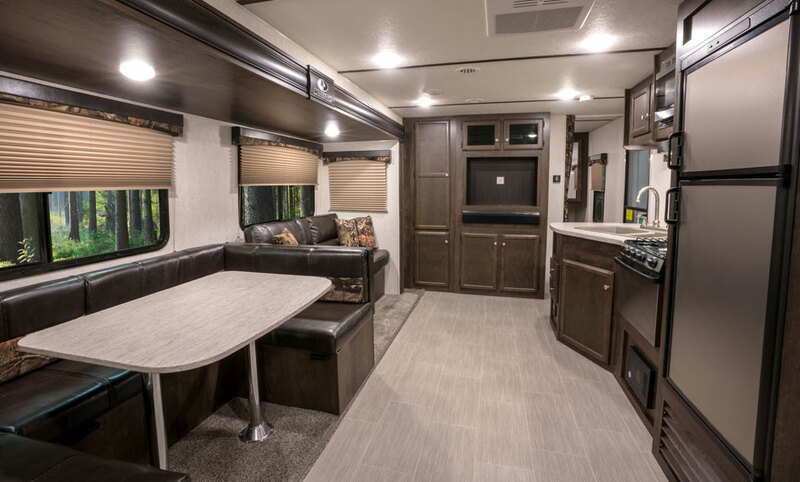 To learn more about the new Mossy Oak travel trailers by Starcraft and for 360-degree online tours of select floor plans, visit https://www.starcraftrv.com/mossyoak. Two popular staple floorplans that will be part of the initial launch are the Mossy Oak 23RLS, a rear-living lightweight trailer with slide-out dinette seating, and the Mossy Oak Lite 27BHU featuring rear bunk beds, giant slide-out room, and private front bedroom with walk-around queen bed. The 2019 Mossy Oak line-up will initaially consist of (11) ‘stick and tin’ floorplans, along with (7) Mossy Oak Lite (laminated) units. 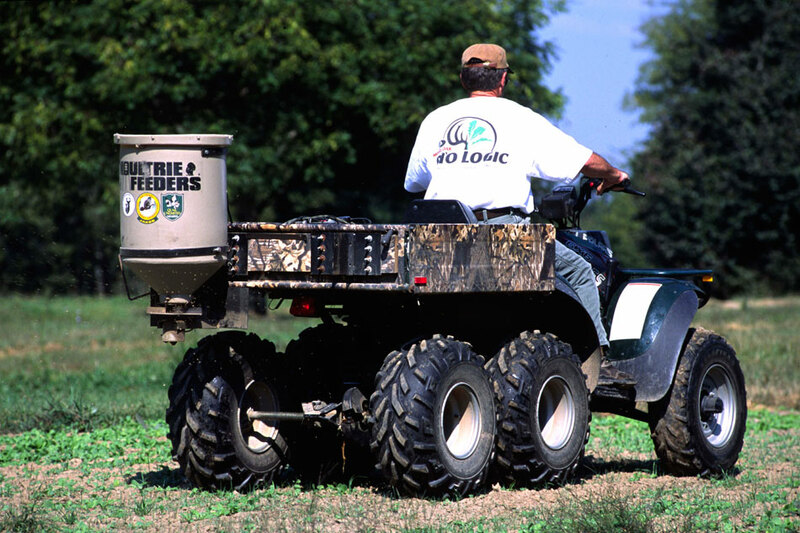 "Jeff Kloska and his product development team played an integral role in the creation and development of the Mossy Oak product lines,” stated Marc Hauser, Vice President of Sales and Product Development for Jayco, Inc. towable divisions. "The entire Starcraft family is elated to be partnering with the amazing Mossy Oak team to align our passion for the outdoors and provide outdoor lovers a better way to camp." The partnership maximizes consumer demographics shared by the two companies. Known first and foremost as a camouflage brand, Mossy Oak's core consumer not only wears Mossy Oak brand products for concealment in the woods, but as a representation of their love for the outdoors, recreation, and the hunting lifestyle in their daily lives. Starcraft recreational vehicle owners are outdoors lovers, adventure seekers and boundary pushers who enjoy camping, pure and simple. Watch the exclusive interview from the official product unveiling featuring Ronnie “Cuz” Strickland Mossy Oak’s Senior Vice President of Media Services and Mark Hauser, who leads sales and product development for Jayco, Inc.
With headquarters in Topeka, Indiana, in the heart of Amish country, Starcraft RV manufactures and markets towable RVs under the Mossy Oak®, Comet Mini™, Launch® Outfitter™, Launch Outfitter 7™, Launch Ultra Lite™, Autumn Ridge®, Autumn Ridge Outfitter™, and Solstice® brand names. For more information on Starcraft RV and Starcraft products, call 1-800-945-4787, or visit www.StarcraftCamping.com.